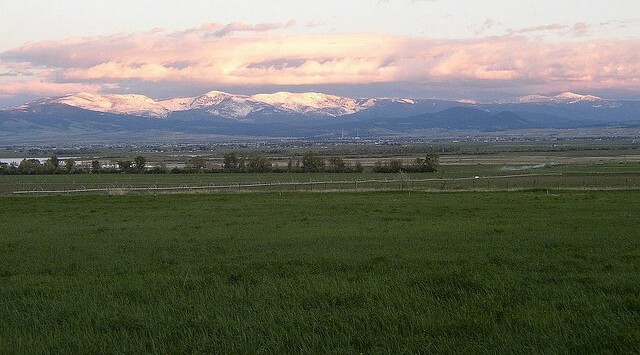 We are a very new, very small farm in Helena, Montana’s North Valley. Starting in Summer 2011, we provide vegetable CSA shares, fresh cut herbs, started plants, and chickens, with expanded offerings planned for the future. Check out our Local Harvest Page here. We are not certified organic, but we are committed to raising our crops in the most sustainable, chemical-free way we can. We value health above all… the health of our land, our customers, our family, and our community. © Copyright Kim Chase and Chase Farm 2011. All rights reserved.